Are you looking for a profitable crop to add to your farm or are you interested in investing in a (re)emerging agricultural opportunity? 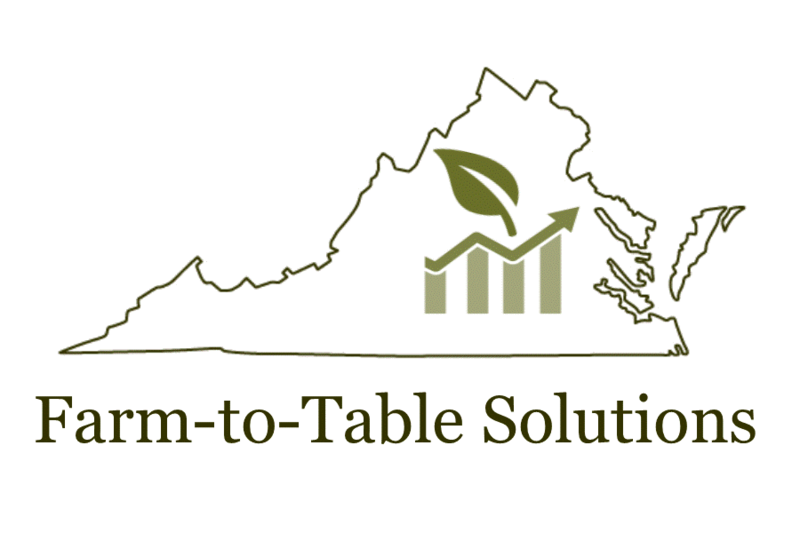 Learn more about growing hemp at this event, hosted by Virginia Industrial Hemp Coalition members. This info session is free and open to the public. Hemp is the only plant that can feed us, fuel us, house us, clothe us, and has the potential to heal us. Event will begin promptly at 7:30 pm in the Large Meeting Room at the Culpeper County Library. Light refreshments by Grioli's Italian Bistro & Pizzeria and Indulgent Scullery will be provided. Come a few minutes early to grab your snacks and seats. Space is limited, and we will have a tight schedule packed full of interesting speakers! Jason Amatucci - Founder of the Virginia Industrial Hemp Coalition, Jason has worked tirelessly to improve the legal standing of hemp on the Federal and State levels. 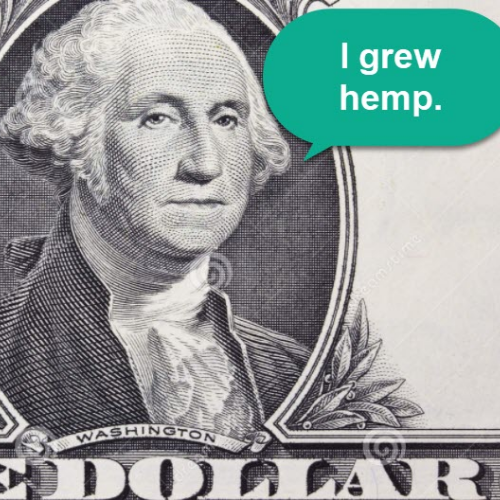 He has advocated for the complete legalization of hemp and for farmers to get a fair deal as markets open to create jobs and bring back manufacturing with hemp's many possible products in the United States, and more specifically, Virginia. Glenn Rodes - Glenn is a farmer from Rockingham County. He farms with his family on a dairy, turkey, crop and cattle farm. The farm has participated in the JMU hemp research for three years.